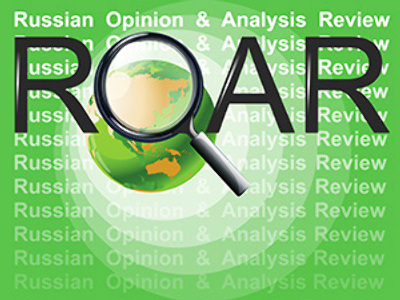 Mintimer Shaimiyev, who abandoned the post of leader of the Russian republic of Tatarstan in March 2010, has said the ruling United Russia party has to adapt itself to new realities. 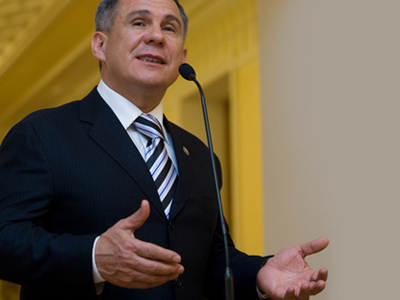 ­The former president of Tatarstan, who until recently was co-chairman of United Russia, last week quit the job but preserved his membership. 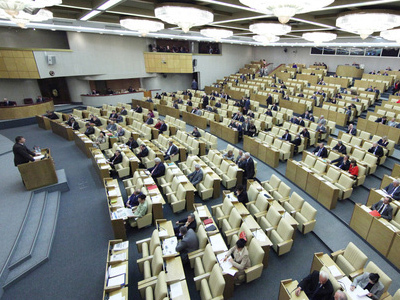 Shaimiyev explained his move by the intention to abandon active participation in the party’s work. But as one of its founding fathers, he advised United Russia to become a “fully-fledged party” and assess its activities. To win the parliamentary elections in December, the party “should not be afraid of criticism” and should have a clear program, Shaimiyev said. As the former leader of a national republic, he believes that interethnic relations should be an important part of this program. 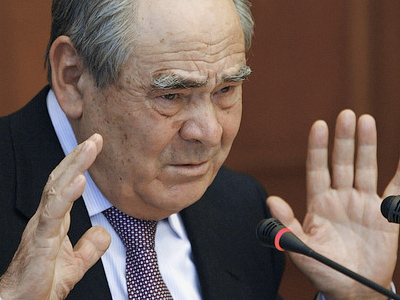 National republics “are waiting for the problems to be solved,” Interfax quoted Tatarstan’s former president as saying. 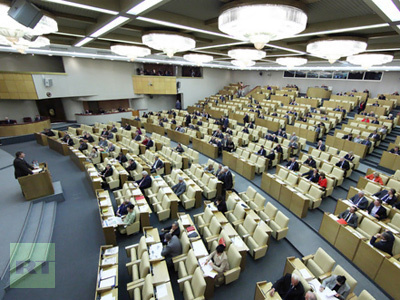 People should know how the party will strengthen its positions and fulfill its program, Shaimiyev believes. Now voters support the party largely because it is led by Prime Minister Vladimir Putin, he argued.